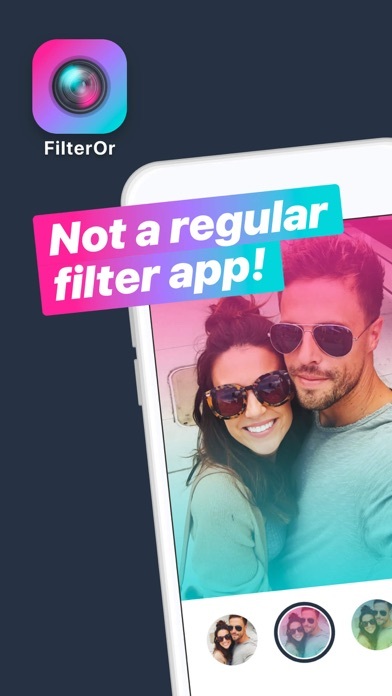 • Not a regular filter app! • Use Hidden album to store your private photos. • Private place. Passcode locked. What you can use the app for: - Keep fun moments - Save special experiences - Protect copies of documents, licenses, cards Your photos & videos are personal, so keep them private from other curious eyes. 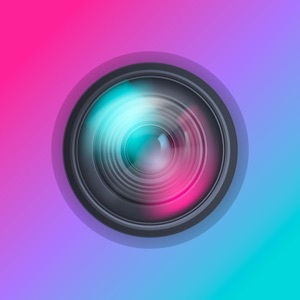 You can use the app as a regular filter app. Or shake your phone anytime to access the hidden album. Enter your passcode to watch & store your personal files. 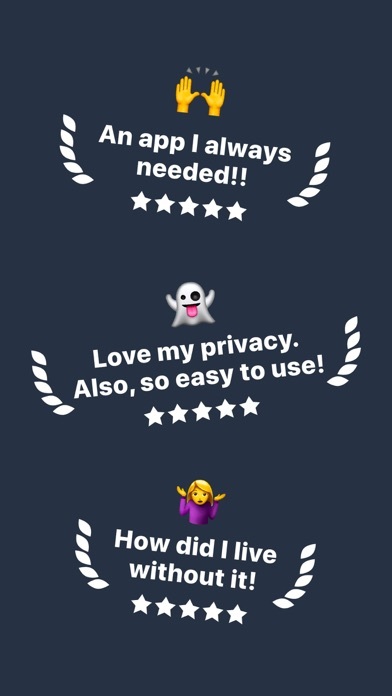 Features: - Simple interface - Easy-to-access storage - Save your photos & videos in a private hidden album - Apply filters to photos - Set your personal passcode To ensure your security, the app does not keep your files in any kind of servers. The app uses your device's internal storage only. If you delete the app - files in the app will also be deleted. Make sure to Export your files from the app, if you need to delete the app for any reason!